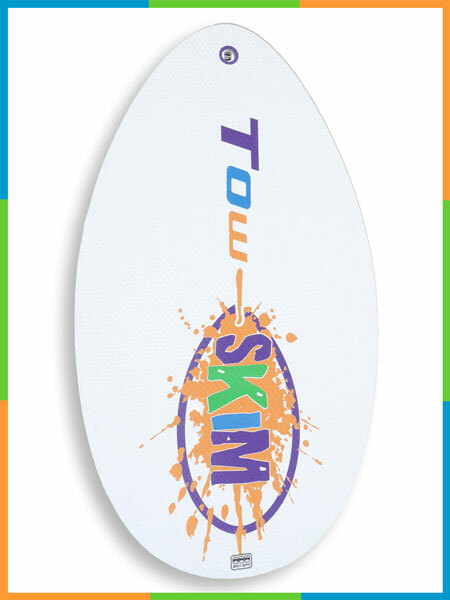 This ‘Tow Skim Unleashed’ Celebratory Board Set was produced in limited quantities to commemorate the official worldwide ‘unleashing’ of Tow Skim on 25 April, 2014. Only 50 pieces were produced. 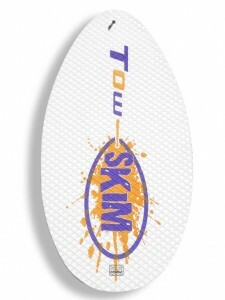 The board has a multi-colored Tow Skim logo scheme and comes with a pearl-white tow rope set.